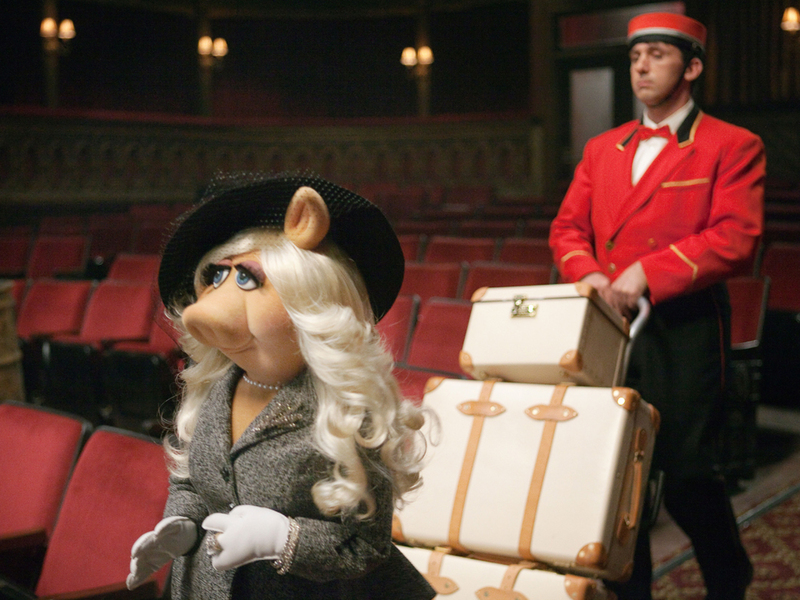 And The Feminist Award Goes To...Miss Piggy. Yes, You Heard. 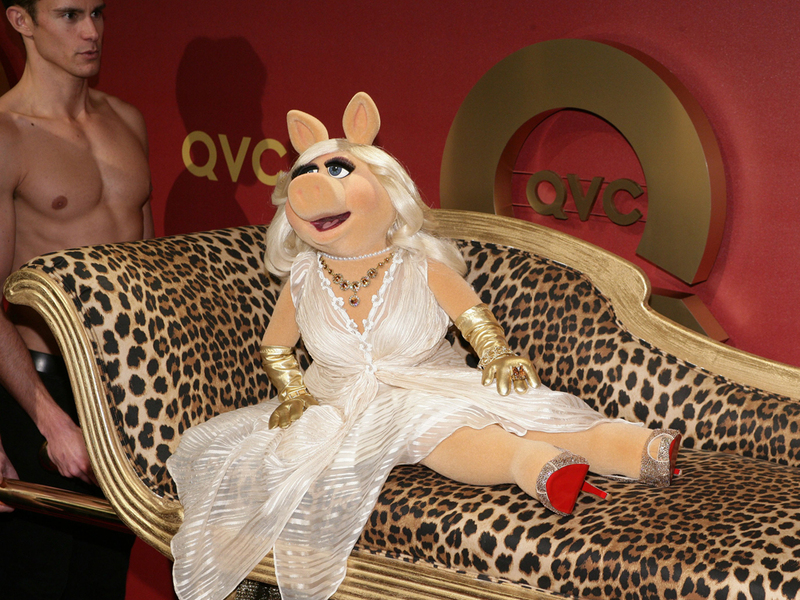 And The Feminist Award Goes To…Miss Piggy! Yes, You Heard. Everyone's favourite Muppet is finally getting the recognition she deserves as an empowered feminist icon. She’s certainly no push-over and her trademark karate chop is feisty enough to instil fear and command obedience in us all, so it may come as no surprise that everyone’s favourite mangalitsa pig is set to be awarded for her 40 years service to feminism. Hi-YAH! That’s right, after 40 years of putting Kermit the Frog in his place, Miss Piggy will be bestowed with a Sackler Center First Award on 4 June, honouring women who who have broken a gender barrier to become leaders in their fields, at the Brooklyn Museum’s Elizabeth A. Sackler Center for Feminist Art. Past recipients have included acclaimed writer Toni Morrison, stage and film director Julie Taymor and Associate Justice of the United States Supreme Court Sandra Day O’Connor. But wait, it gets better, because on the day itself she’ll even hold an evening of talks with feminist activist and author Gloria Steinem. Now that’s a panel partnership we’d LOVE to see. In honour of this momentous occasion we decided to round up 10 of her most empowering, inspirational, and downright hilarious quotes.